news The Communication Workers Unions (CWU) has challenged Telstra over low rates of redeployment, even though the firm has powers to move people into new roles under the current enterprise agreement (EA). In recent weeks, hundreds of jobs have been earmarked for redundancy by Telstra, largely in customer contact areas, the union said. 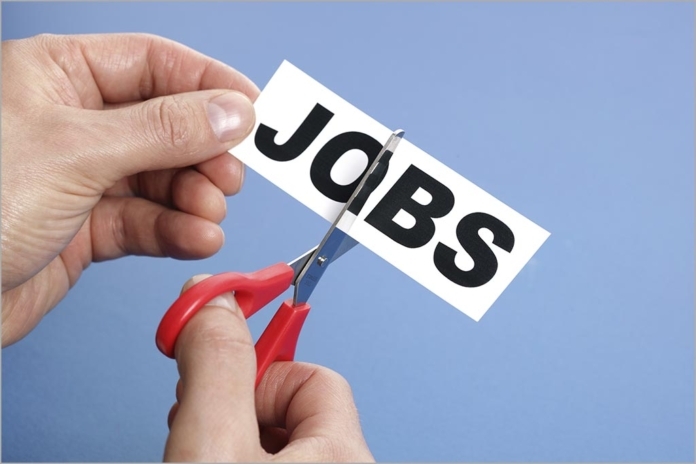 The losses include nearly 200 jobs in the Global Contact Centre area and 83 in Telstra Business. The CWU said it most was recently notified about 40 jobs that will be shed from Telstra Retail, which are arising from the sale of some Telstra stores. Currently it is not clear how many of the employees currently filling these roles will be redeployed, but judging by contact centre redundancies last year, the numbers are likely to be “modest”, the union predicted. In October 2015, however, Telstra employees accepted a new Enterprise Agreement, which gave Telstra the ability to redeploy any employee, including those who want to accept redundancy. The CWU said that, in response to its questions, Telstra has acknowledged that its internal processes for assisting redeployment are still “underdeveloped”. In particular, it added, T-Force, which had been intended to assist in matching current employees to skill requirements and job vacancies across the company, is still “only operating in Networks and Global Services, not across all of Telstra”. In fact, the current redeployment rate is in fact only “about 15%”, the union said. The union acknowledged that Telstra is currently undergoing a “major refocussing” of its business in response to the impacts of the NBN project and to technology changes in the communications industry. However, the CWU said, the telco’s “skilled internal workforce” remains a “key asset” during this transition period. “Telstra should be maximising the use of this resource, not wasting it through making those who want to work for the company redundant,” the union said. Telcos are good at using “redundancy” to get around unfair dismissal laws to prune staff and maximise profit. Great to see Telstra removing some of the dead wood from its ranks. If only Management removed all the leftover scrum from pre-privatisation, Telstra would be all the better for it!